We started the month off with a Friday night movie night watching Problem Child. I had just discovered it was on Netflix and I was so excited to watch this with the girls. This was one of my favourite movies as a kid and I knew the girls would really like it. And I was right. I honestly don't think I have heard my kids laugh like that before. I am sure this is one movie that will be watched again and again and again. It is currently streaming on Netflix Canada. 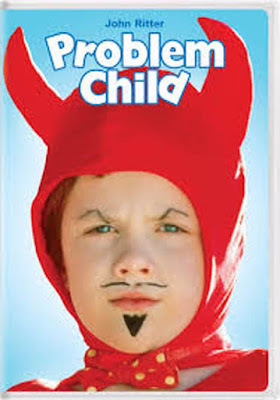 We followed up with Problem Child 2 a few days later and it was just as funny as I remembered it to be. Greg remembered a lot from this movie but not the first one. I had forgotten a few things but not a lot. As with the first one, the girls loved this one and really loved Trixie. It is currently streaming on Netflix Canada. 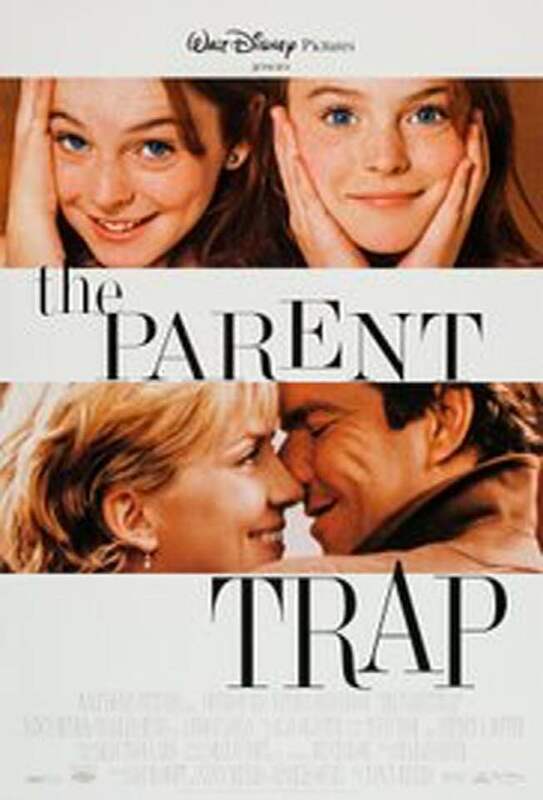 One Sunday night, we watched Parent Trap, the Lindsay Lohan version. This was her very first movie and neither Greg or I had seen this version but we watched it with the girls anyway. And it was so good. Both girls had their mind blown when we told them that both girls were played by the same person!! It also took Finley far too long to realize they were actually twins haha. This is a great family movie to watch together and is currently streaming on Netflix Canada. I think we streamed this movie in October but I forgot to add it to that months blog post. This movie came out spring of 2016 and has been on demand for months but we both never watched it because we assumed it was going to be super bad. However, we were pleasantly surprised because it was actually pretty good and we both agreed that we shouldn't have waited so long to watch it. Now, that being said, this movie definitely isn't for everyone. 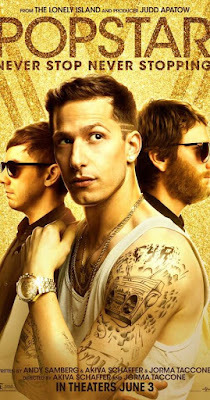 If you are familiar with The Lonely Island and their digital shorts when they were on SNL and like them then by all means watch it. If you are not, then proceed with caution haha. 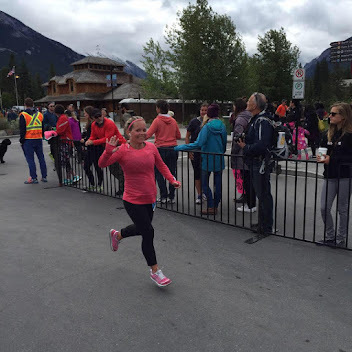 Currently streaming for free on Shaw On Demand and the Shaw Free Range App. I randomly came across this on netflix one day while I was doing some deep cleaning in the girls bedrooms and decided to watch this. It took me 2 days to watch it but I forgot how funny parts of it were. I don't like the Leslie Mann/Paul Rudd portion of the movie and could do without it. If you want to watch an oldie , it is currently streaming on Netflix + Netflix Canada. And in an effort to stay in the Christmas spirit while writing various christmas blogs particularly one about a christmas tree I hated, I watched this one and loved it. 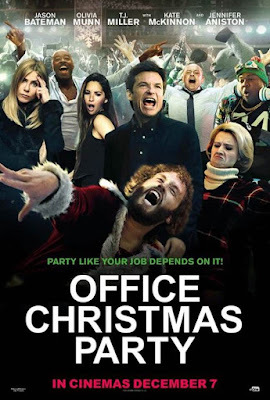 I watched in theatres last christmas and really enjoyed it. I had forgotten some of it so it was good to watch it again. It did take me 4 days to finish it but still good none the less. And there is a very high probability that I will watch it at least once more in December too! It is currently streaming on Netflix + Netflix Canada. Add it to your Christmas movie watching list. 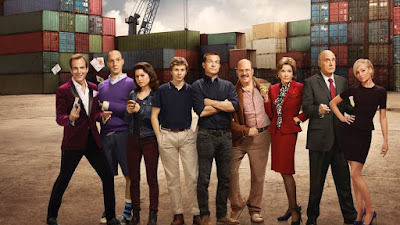 And lastly, I streamed season 2 of Arrested Development while running on my treadmill and biking on my trainer. It is great entertainment and it has been far too long since I have watched it. It is currently streaming on Netflix + Netflix Canada.